The sweatshirt is so soft too! 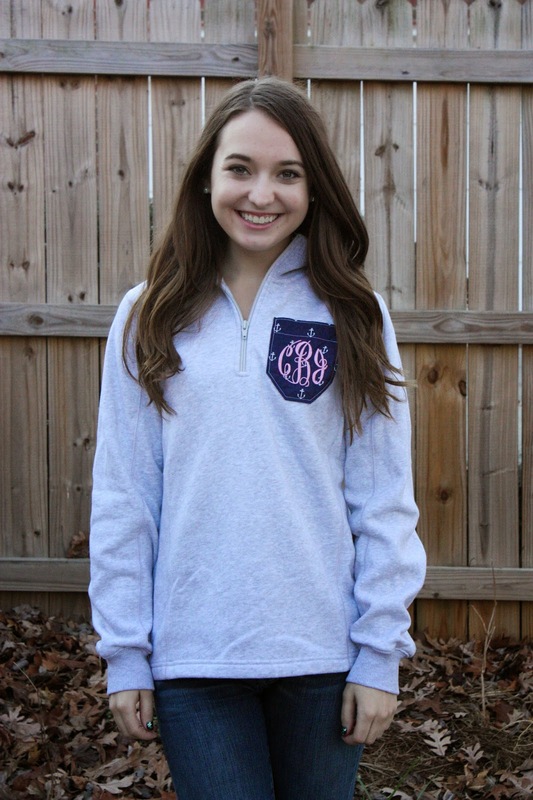 It's perfect for class, hanging around campus, running errands, or anything else you do on a daily basis! And how cute is the pocket?!? Pullover: Marley Lilly (c/o), Jeans: 7FAM, Boots: Vince Camuto, Pearl earrings: gift from my parents Thanks for reading! Love the pocket! It is so cute! 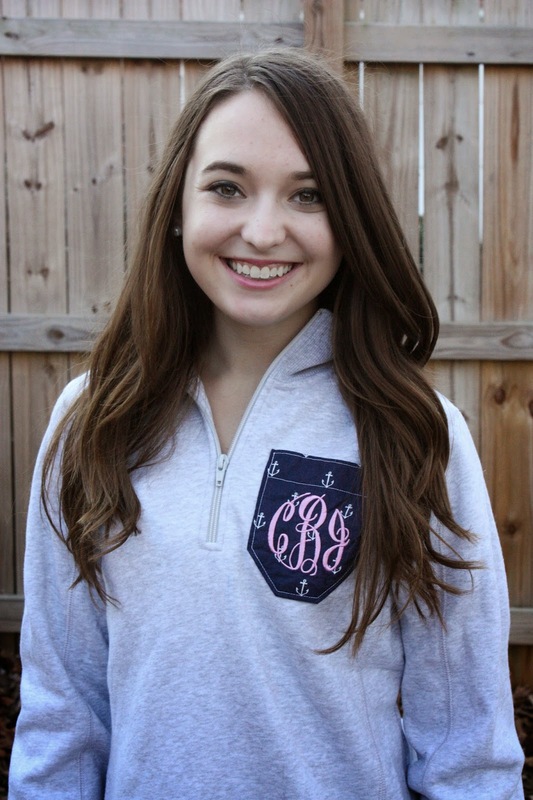 Ahh, the pocket on this is literally perfect, and it looks great on you! 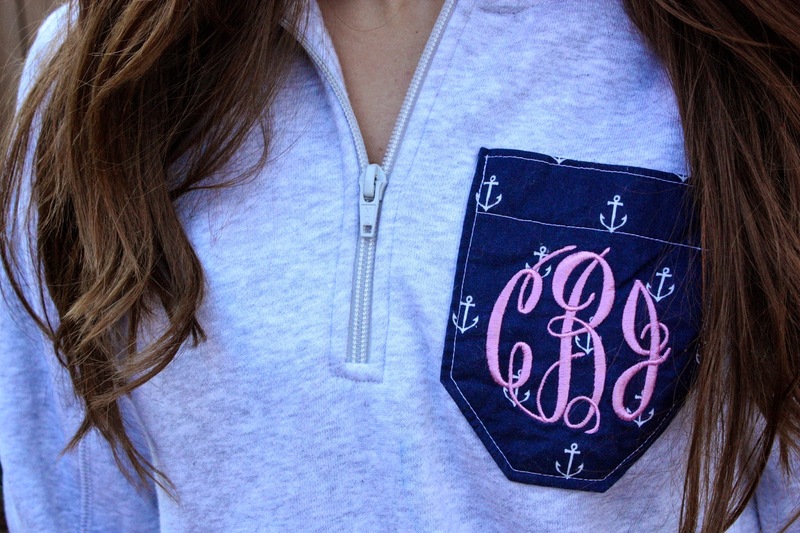 I love the anchor pattern on it, so adorable. The pocket is so cute! 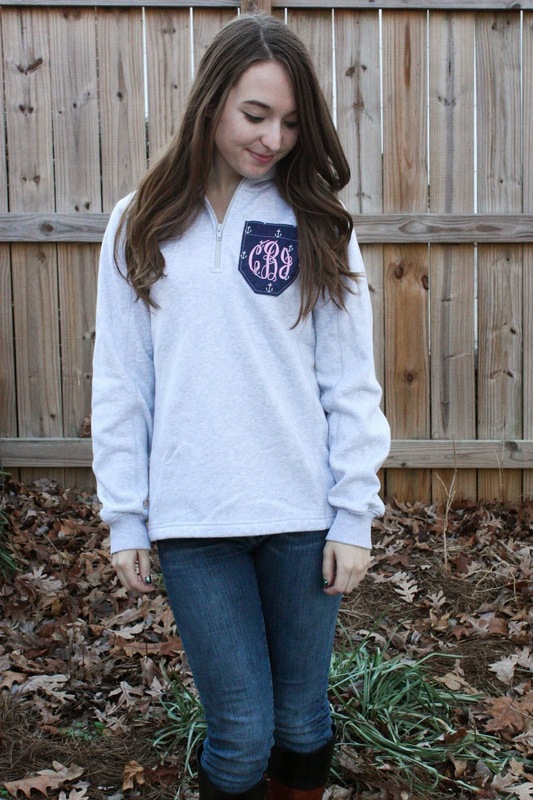 And the whole pullover just looks so comfortable and cute!